Pop up display stands are a very versatile display stand system you are able to use a single pop up for a smaller exhibition or customise your pop up displays to give a high impact visual presentation to potential customers. 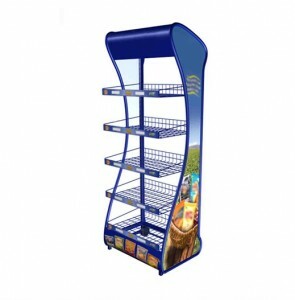 To increase your size of display stand and to give yourself the maximum flexibility why not try adding your pop-up display together by linking the stands using the end curve to attach one system to the next, so instead of wrapping the graphic panel around the back of the stand you simply attach it to the next system. In addition to this you can curve your pop-ups in different directions to create an ‘S’ shape, this gives an impressive wow factor. Pop up Display Stands are constructed using a cross system which works using 3 sections high and then either 1, 2, 3, 4 or 5 sections wide. When purchasing you choose between a 3×1, 3×2, 3×3, 3×4 or 3×5 systems in either a straight or curve arrangement. To finish off the display the end panels are curved around the back to give a seamless line. 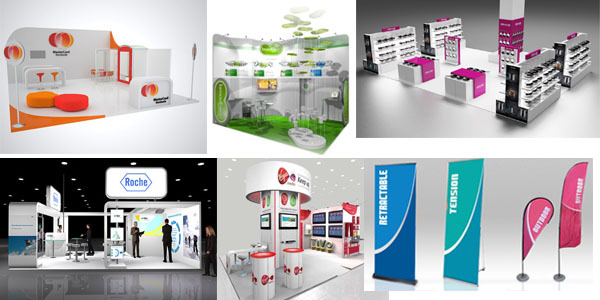 When choosing your pop-up display system the first thing to work out is the size of display you are requiring for your exhibition or event, footprint sizes are available on each of the product specifications. 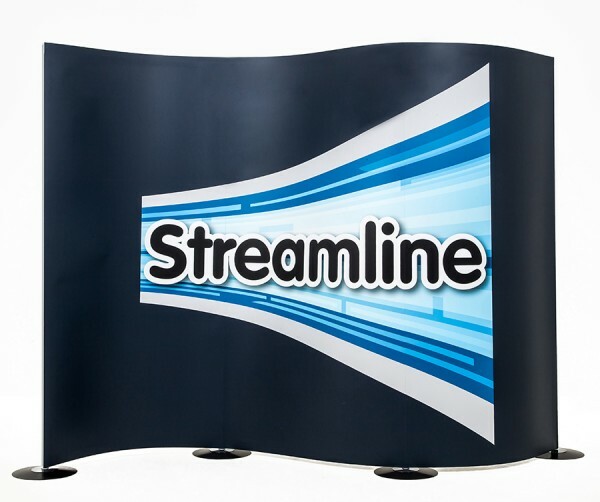 Straight Pop-Up’s are ideally used for backdrops to exhibition stands for example a 3m x 3m stand can use 2 x 3×3 straight pop-ups linked in the corner using a ghost panel to create a complete seamless look.